For more than a quarter century our firm has focused on helping injured workers get fair compensation for their injuries. We know worker’s compensation law. Some firms handle a handful of worker‘s compensation claims each year. We‘re different. Our experienced attorneys focus on representing injured workers in worker‘s compensation claims. We have handled thousands of worker’s compensation cases, and all of our atorneys have served within the Wisconsin Association of Worker‘s Compensation Attorneys, and two of our attorneys have been presidents of that organiation. When you retain us, you will be working directly with a knowledgeable, experienced worker‘s compensation attorney. It doesn’t cost more to hire the best. Normally, you get what you pay for, so you might be concerned that hiring an experienced attorney will cost you more. That’s not the case! Fees in worker’s compensation matters are limited to 20% of your recovery regardless of your attorney’s level of knowledge and experience, so why not hire the best? Your initial consultation is free, and there is no fee unless you receive a recovery. Who May Be Responsible for Your Injuries? Usually, a worker’s compensation claim is your exclusive remedy for a work-related injury. In some cases, however, workplace injuries are caused by others, such as another contractor, a reckless driver, or a defective product, and additional avenues of recovery may be available. As Wisconsin injury lawyers, we additionally represent individuals in seeking fair compensation from non-employers through lawsuits in our courts. As a result of your injuries. We can evaluate your situation and help you navigate the process of applying for the social security disability benefits you deserve. 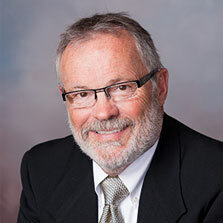 Mark has been practicing with our firm since May, 2007. 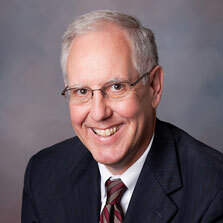 He represents people in worker’s compensation, personal injury, and Social Security Disability cases. Jim has been elected to the “Best Lawyers in America,” and has lectured for numerous groups and seminars on worker’s compensation law. Eric joined our team in October of 2011. 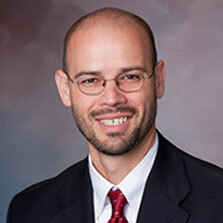 He now represents injured people in worker’s compensation, personal injury, and Social Security disability cases. The Lawyers at Bartells Law office helped me when I needed it the most. When I was injured at work I just didn’t know what to do and how I was going to make it without a job or income. Bartells helped me every step of the way to get the money that I deserved. They were professional, friendly and took the time to actually care about my needs throughout the whole process. I am glad that chose them to take my case. Our firm was founded to serve the working people of Central Wisconsin in the areas of Worker’s Compensation, Personal Injury and Social Security Disability. 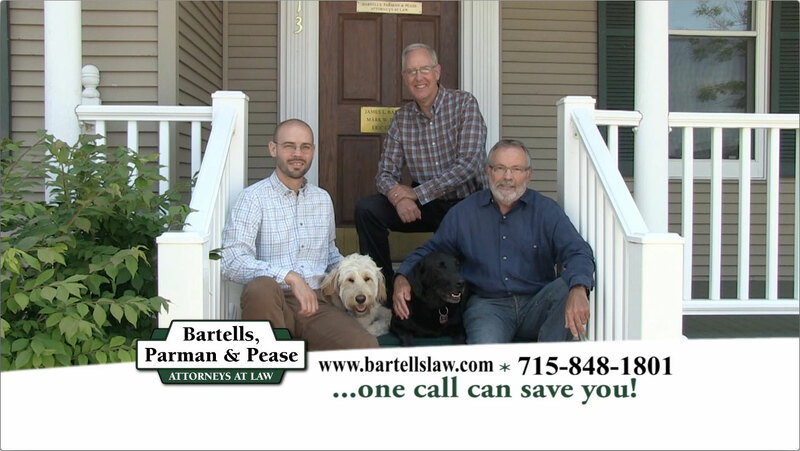 With over 80 combined years of legal experience, our focus is clear. We solve real-world legal problems for regular people everyday in Wausau and the surrounding area. We are presenting this site to extend that service and provide information for our clients and the public in general.